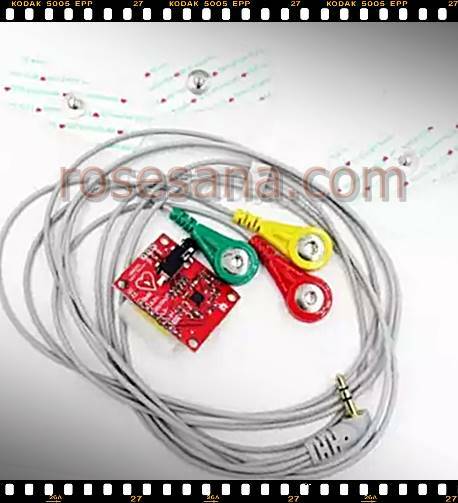 An Arduino compatible module that serves to measure the activity of electrocardiogram (ECG) and bio-electricity that occurs in the human body. 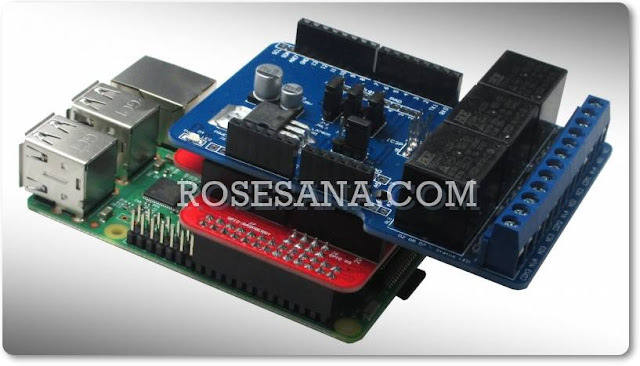 This module will detect electrical activity in the heart muscle and will send the results of these measurements in the form of analog signals, after the AD8232 which serves as an Analog-to-Digital-Converter (ADC) converts the analog signal into a digital signal so that it can be processed by Arduino , You can use the LCD to display the readings from the sensor module. - Applications: Monitoring the heartbeat, a portable ECG device, biological signal acquisition devices, etc.